Another assignment for my Intro to Science Illustration class. 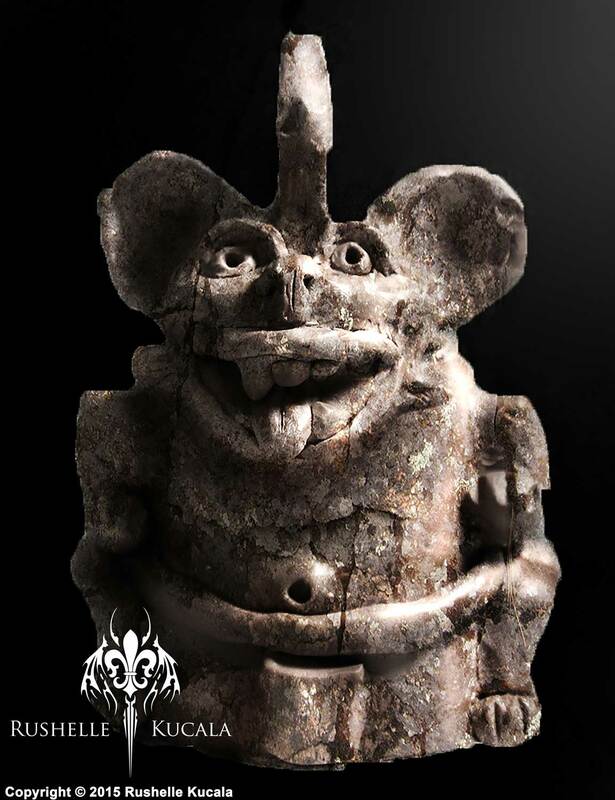 This assignment we had to accurately recreate a Zapotec bat statue by sculpting with clay. It had to be the same size, same detail, and museum ready. For extra credit I took a picture of it and added a stone texture to it in Photoshop to make it look more ancient.